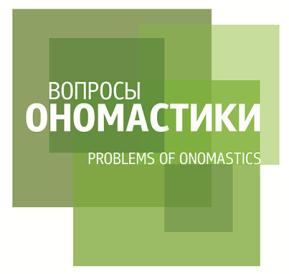 The 21st International and Nationwide Conference on Onomastics (MiOKO) will be held at Maria Curia-Skłodowska University in Lublin, Poland, from the 4th to the 6th of October 2018. 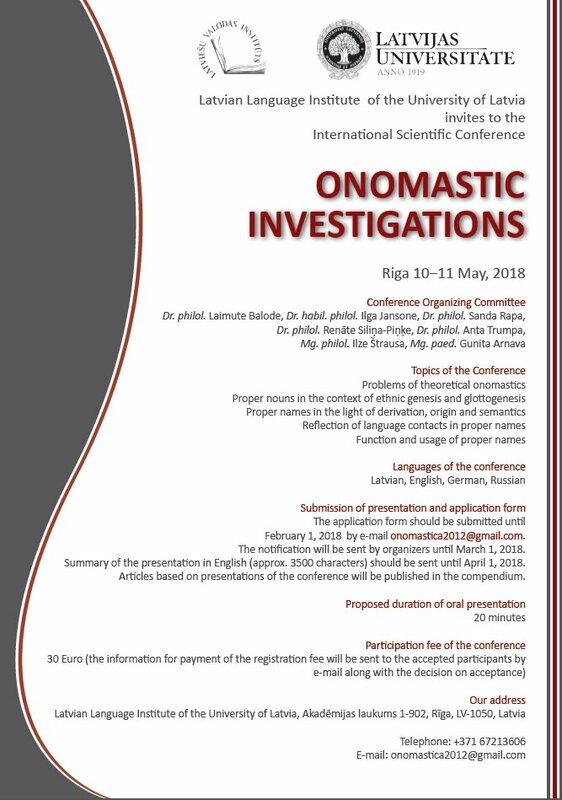 This year’s conference will focus on terminology applied to proper names and the need for establishing theoretical and terminological agreement (metaonomastic reflection) as well as mechanisms involved in forming and introducing onyms to a language, with an emphasis on the specific ways they have functioned in the Polish language (and other languages). The deadline for abstract submission is April 15, 2018. More detailed information about the conference can be found here at the website (in Polish). 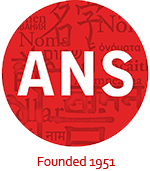 The Society for Study of Language and Names in Austria [Verein zur Erforschung von Sprache und Name in Österreich (VESNA)] will be holding a conference in German entitled “Namenforschung im Spannungsfeld von Wissenschaft und Öffentlichkeit” (“Name research in the field of tension between science and the public”) from the 4th to the 6th of October 2018 in Linz, Austria. The relationship between science and the public, which is important for both sides but not always tension-free, should form the thematic framework of this conference. 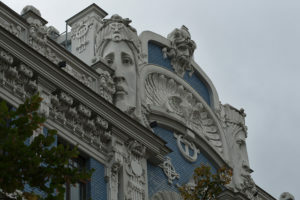 Aspects of the – more or less successful – transfer of knowledge between name research and the interested public can be addressed as well as the subject-related exchange between neighboring disciplines (linguistics, history, geography, ethnology, archeology, numismatics, heraldry, etc.). More information can be found at the ICOS website, and the call for papers, in German, can be downloaded here. 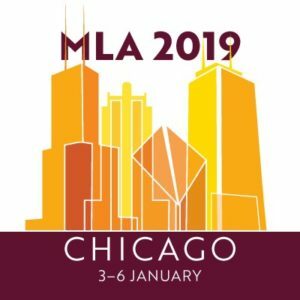 For more information about MLA 2019, check out the official website. 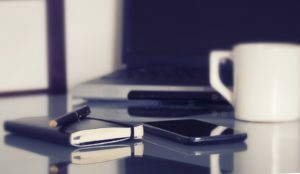 Abstracts proposals of up to 400 words should be sent as an email attachment (PDF format) to Dr Andreas Gavrielatos (a.gavrielatos@reading.ac.uk). DEADLINE: Proposals must be received by 5pm GMT on 31 March 2018. Authors will be notified about results of the blind review on or by 30 March 2018. For further information, please contact Dr A. Gavrielatos (a.gavrielatos@reading.ac.uk). Dr. Cleveland Evans writes about names for the Omaha World-Herald. 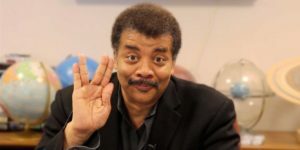 In his March 13th column, he looks at the history of the name Neil. Neil is the English spelling of Niall, an Irish Gaelic name so ancient its derivation is unclear. “Cloud,” “passionate” and “champion” are all possibilities. The original Niall was Niall of the Nine Hostages, a king who lived in the fifth century. Few facts are known about him, though legends say he led the raid on Britain when St. Patrick was brought to Ireland as a slave. The 1850 United States census includes 1,801 men called Neal, Neil or Niel — a third born in Ireland or Scotland. When Social Security’s yearly baby name lists started in 1880, Neal ranked 270th and Neil 292nd. Neal fell off until Neil became more common in 1912 — still ranking 292nd. Want to know more? Read on to find out more about Neils in history! 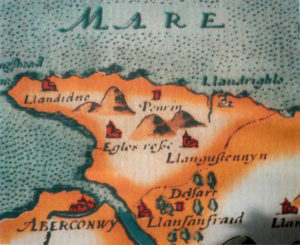 On the 8th of May 2018, the Welsh Map Symposium 2018 or “Carto Cymru” will be take place at the National Library of Wales. The theme of this year’s event is “Charting the Seas”. Charting the seas and coasts of the World – how maps depict the sea and coastline and how such mapping is used to widen our understanding of these environments. 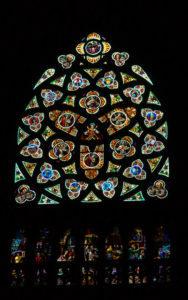 The symposium is a collaboration between The National Library of Wales and The Royal Commission on the Ancient and Historic Monuments of Wales. All interested map lovers, names enthusiasts, and Welsh fans are encouraged to purchase their tickets soon. Information on tickets and the scheduled programme can be found here.